If you are a funny/smart/creative coach, coachestrainingblog.com is a great place to make your voice heard, make money, get links back to your own site, and attract clients. No experience necessary. We will compensate you if it’s good. You talk directly to the editor — no form letter rejections. Your work could be seen by thousands of people. 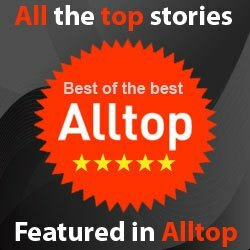 We need articles, infographics and videos. Take your pick. If you want to write the feature articles that coachestrainingblog.com is famous for you simply need to send us an article. The only thing we require is that you’re passionate, creative, and write for our readers (coaches and people that are interested in becoming coaches). If you have made a high-quality video about coaching, send it to us. If we like it, we’ll make a deal with you to feature it on coachestrainingblog.com and you’ll get tons of views within days. We also love to pay you for creating videos for our youtube channel as well. Coachestrainingblog.com is one of the most popular coaching sites on planet Earth. If we feature your content, it will be seen by A LOT of people. We are very, very picky about the content we post, but if you’re good, we’ll pay you. If your article, infographic, or video is approved, we’ll make you an offer to grant us exclusive use in exchange for specific compensation. 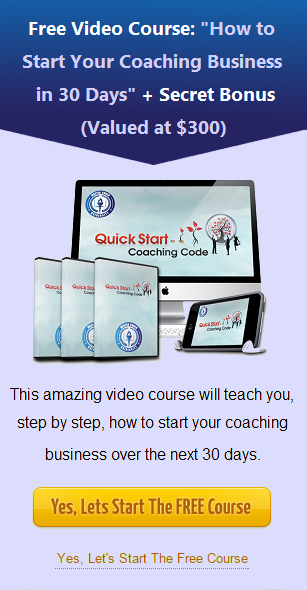 Email your article, video, or infographic to jeffrey@quickstartcoachingcode.com. Articles must be original work from the author and Unique to coachestrainingblog.com. Articles cannot contain any self-promotion. Contributor must agree with our Content Contribution Policy. Articles must gain final approval from our editor.